An air and sea search has been launched after a 'plane disappeared from radar in the English Channel. Guernsey Police says rescue teams were scrambled to waters north of Alderney after the light aircraft vanished yesterday evening. Two helicopters alongside the Guernsey and Alderney lifeboats are searching for it. 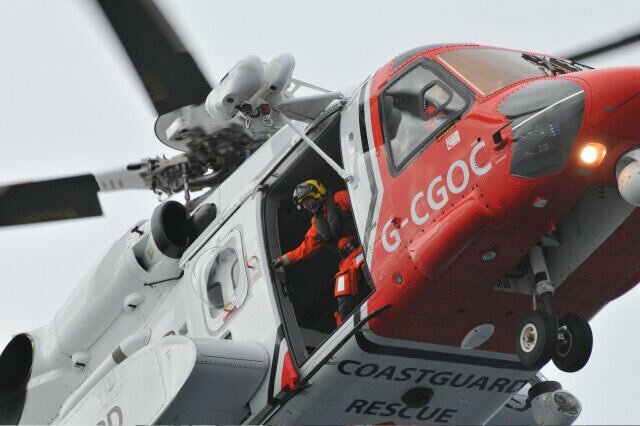 HM Coastguard are currently assisting Guernsey Coastguard with a search for a light aircraft off Alderney in the Channel Islands," a spokeswoman said. HM Coastguard helicopters from Solent and Newquay have been helping to search overnight with nothing found. At that time there were some showers around, but nothing too intense. Wind speeds were not too bad - average speeds were around 15 to 20mph. But it has got pretty wet, we've seen a band of rain push down from the north-west. That rain set in around 11.30pm to midnight and it's still raining now. It's also a bit windier, with gusts around 35mph. The aircraft is reported to be a Piper Malibu; a single engined low-wing monoplane capable of carrying a pilot and five passengers. It first flew in 1979. There are variations in how the aircraft is powered. Early versions use a piston engine later ones have a turboprop (essentially a jet engine attached to a propellor). Some versions are pressurised and can therefore fly higher. One model has a range of over 1400 miles.